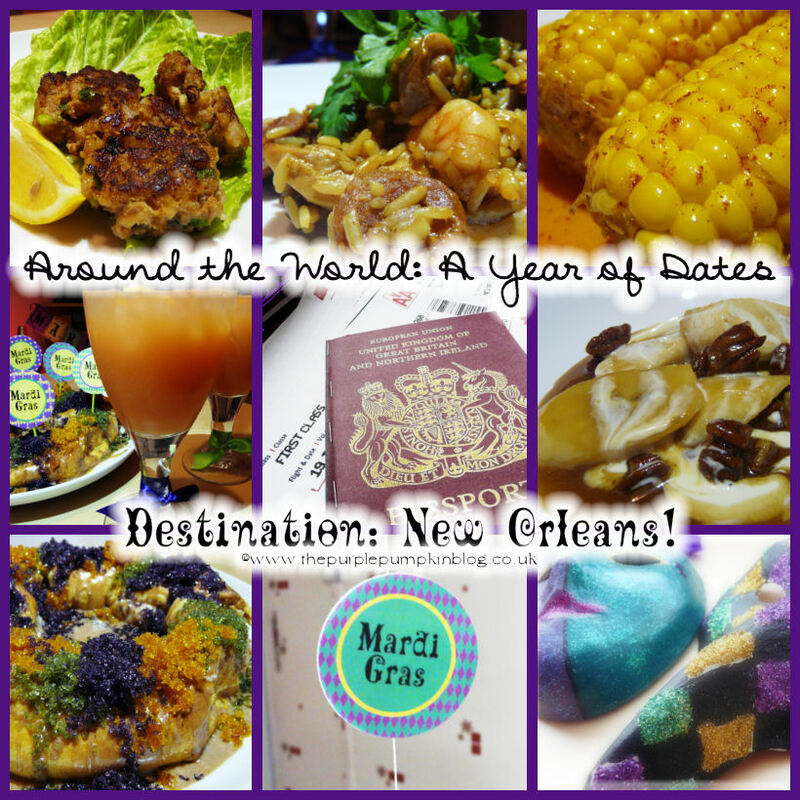 Allow me to take you back to the gift I created for my husband’s 40th Birthday…Around the World: A Year of Dates! This past Saturday was the first of our date nights, and the destination was New Orleans! I look forward to sharing these recipes and ideas with you in the coming week! Stay tuned! Follow The Purple Pumpkin Blog’s board Mardi Gras on Pinterest.